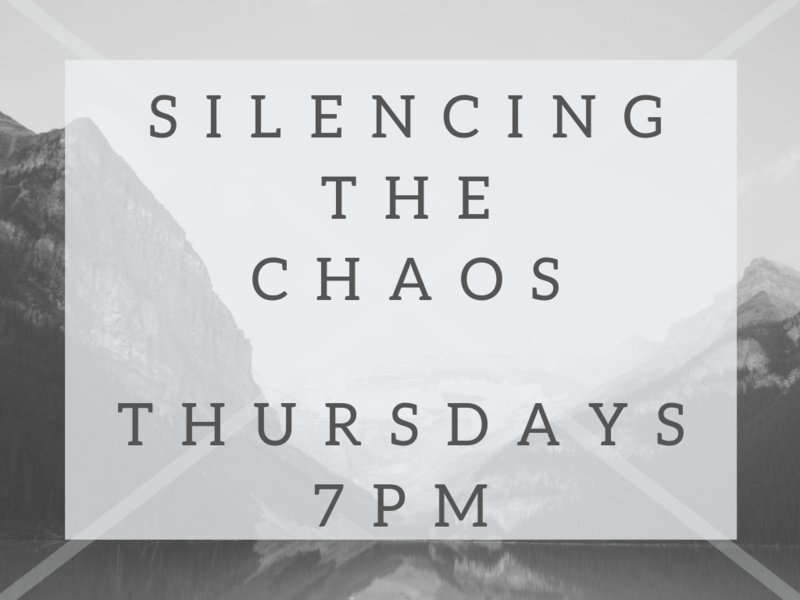 Join us on Thursdays, beginning in May, for 30 minutes of calm to silence the chaos in your mind & busy life. We will practice a variety of techniques ranging from yoga, to meditation, to adult coloring. Sign up below to let us know you’re coming! I agree to receive emails from Webbs Chapel United Methodist Church related to "Silencing the Chaos".